with a central air conditioner you can rely on. 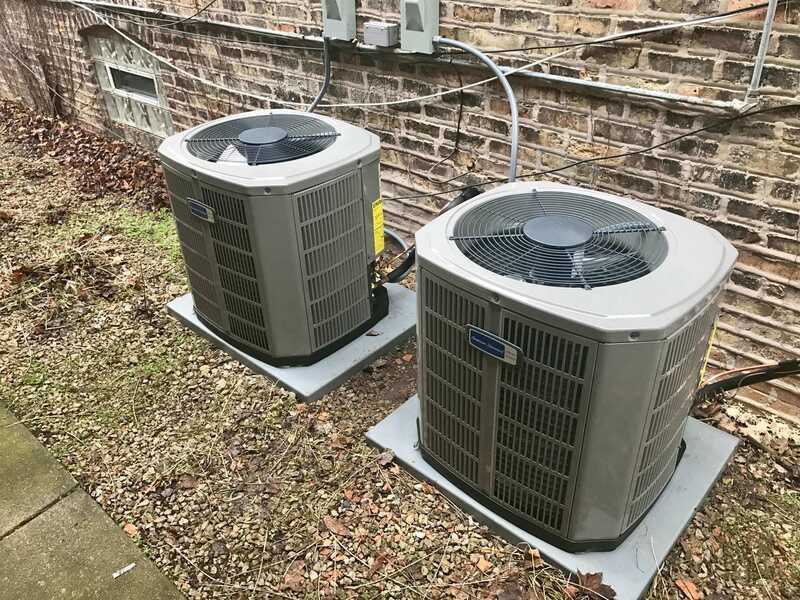 American Standard, Ameristar or Rheem air conditioning units will keep your home cool on the hottest summer days with reliability and efficiency you can count on year after year. Matching the right cooling unit for your home will provide your family consistent airflow, and the greatest efficiency and reliability for long-lasting comfort. We promote #1 brand on the market “American Standard” because is highly efficient, affordable and comes with 10-year warranty for parts. Our company offers repair and complete maintenance of your A/C Unit. After our technician will arrive, he will perform diagnostics and inform you what has to be done and how much it will cost. Nothing will be done without your approval. 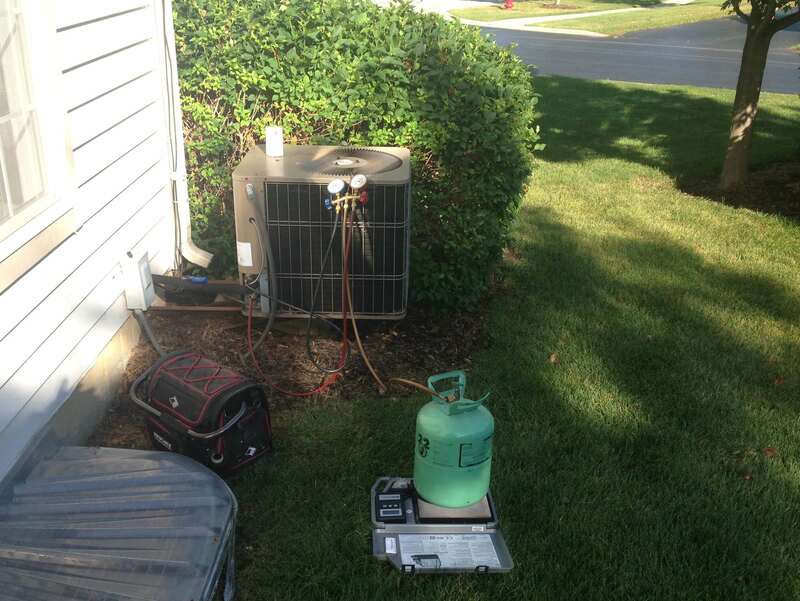 Our technician will come to your house before the summer starts, to check and clean your air conditioner. The cost of change of regular 1” filter is included in the price. Save on your energy bill with programmable thermostat. Exchanging old-fashioned thermostat is worth every penny. You will not have to change the temperature manually several times a day - the thermostat will do the job for you. We offer wide range of Honeywell thermostats including WI-FI thermostats controlled by the application right from your phone or tablet. Wi-Fi thermostat will give you and your family peace of mind knowing that you can always check the temperature at your house and make sure that your HVAC system is working properly.